Patrick Reed had a disastrous two rounds at Innisbrook. 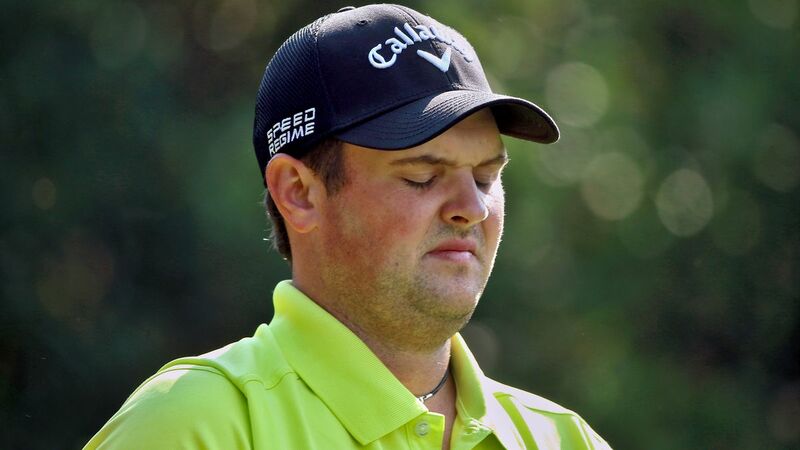 Biggest-name victim of the 36-hole cut at the Valspar was Masters champion Patrick Reed. Reed did virtually nothing right for two days on the Copperhead course at Innisbrook. His rounds of 77-75 left him an embarrassing 10-over par and down the road. It was a surprising failure for Reed, who has finished second twice in this event. Reed’s play was so horrible that he was drummed by the 17-year-old amateur — Akshay Bhatin. Bhatin, the country’s No. 1 ranked junior, didn’t come close to the cut after rounds of 74-72 left him at four-over for his two rounds, his first time in a PGA Tour event. Bhatin will play in the top amateur events, including the U.S. Amateur and will head for the Web.com Q-School when he turned 18.